MacRae & Co. offers expert cost-effective intellectual property protection services. Our firm is considered to be one of the top ten high volume application filers with the Canadian Trademarks Office. 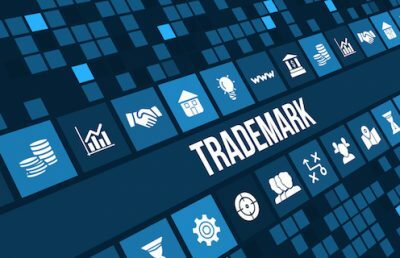 All our Professionals are registered patent agents and/or trademark agents with different areas of expertise, including biotechnology, information systems, electrical, aerospace and mechanical engineering. 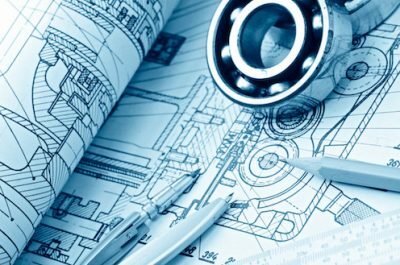 We are well-versed in patent, trademark, industrial design, copyright and integrated circuit topography practice. We are also one of the few Canadian firms who will file patent applications on a small entity basis for those who qualify. We pride ourselves on not having substantial “hidden” costs. We do our best to offer competitive rates and remain available for exploratory discussions without charge so long as these do not require significant amounts of time and research. We are current on the latest issues, trends and law to ensure that our clients’ rights and intellectual property needs are met in an information and technology-driven economy. We will work with you to help you obtain strong patent and trademark rights, and can help you achieve registration throughout the world through our international network of associates. We also offer similar services in the area of copyrights, industrial designs and integrated circuit topographies. Due to our small size, we are able to cater to your needs. We value a prompt reply to all questions, queries and inquiries. We are flexible with our working arrangements and we desire to work with you to satisfy your needs and expectations. All our Professionals are registered patent and/or trademark agents and members of the Intellectual Property Institute of Canada. We have strong qualifications coming from a variety of backgrounds with different areas of expertise. We have proprietary software to docket your fees and annuities to ensure the due date is never missed. We utilize a sophisticated database management system developed in-house to ensure all critical due dates are met. 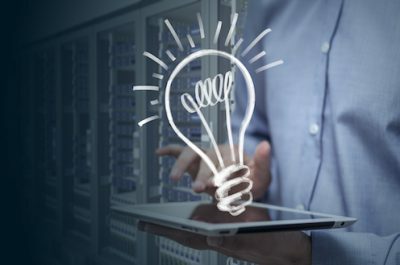 Over the years, we have built an international network of associates from countries including the United States, Great Britain, Germany, France, Italy, Spain, Japan, Australia and Russia, who also specialize in intellectual property matters, with whom we have forged strong and lasting relationships.